Abu Dhabi, the capital city to the UAE and the world’s richest city. Abu Dhabi is one of the most innovative cities in the world. 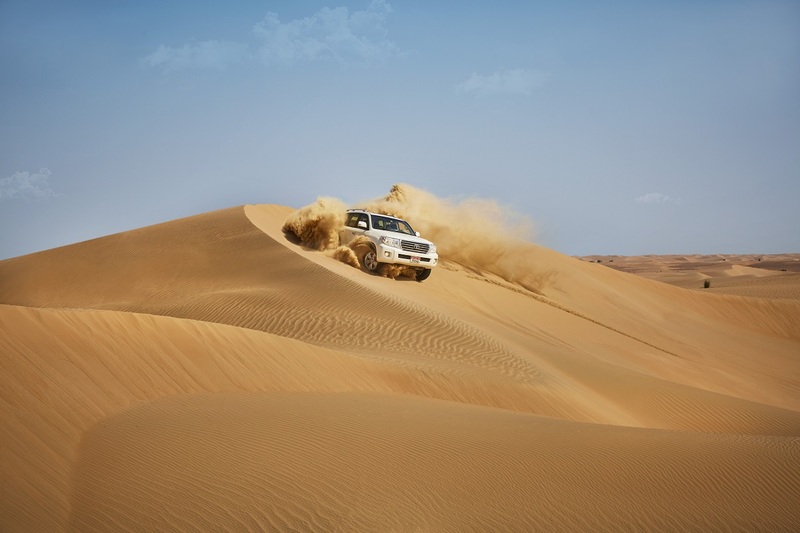 With unforgettable dining experiences, exceptional activities and ease of accessibility, the UAE's capital city certainly lives up to expectations. The emirate is blessed by great scenic diversity – expansive coastlines, stunning desert-scapes, heritage settings and modern cityscapes. 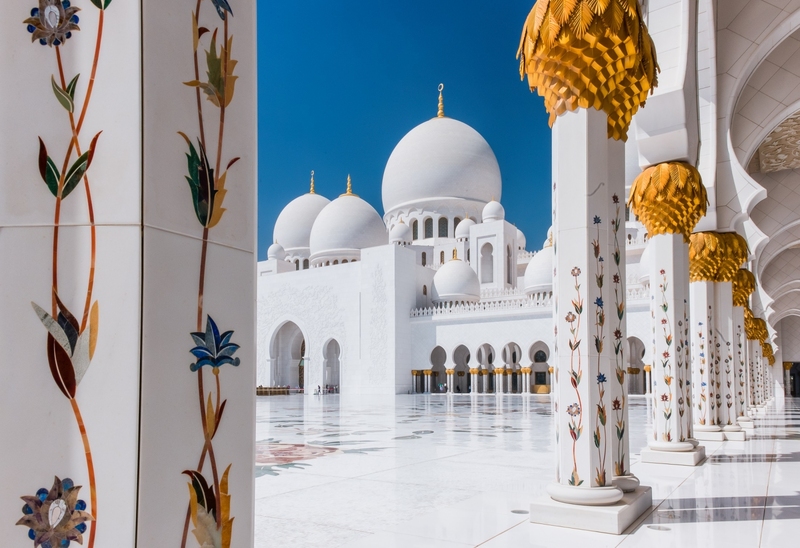 Cultural Capital: Home to the majestic Sheikh Zayed Grand Mosque and the upcoming Saadiyat Cultural District, Abu Dhabi stands proud as the UAE’s cultural capital. Motorsport Hub: Motorsport is also now associated with Abu Dhabi and the infamous Yas Marina Circuit, which hosted the first F1 Grand Prix twilight race. Abundant venues: Abu Dhabi is a city on the move, now showcasing some premium venue and hotel options, including the Abu Dhabi National Exhibitions Centre (ADNEC). Emirates Palace: Located on the shores of the Arabian Gulf and overlooking its own private natural bay, Emirates Palace is one of the most iconic landmarks of Abu Dhabi. 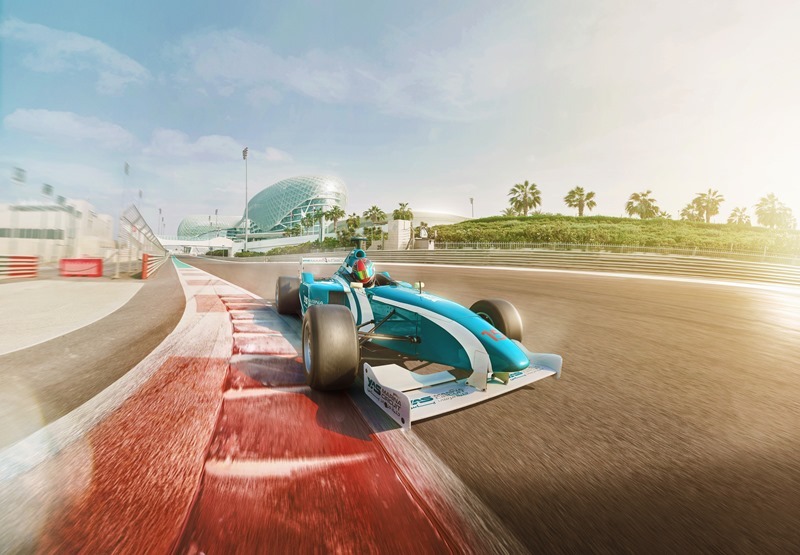 Island life: Yas Island’s modernistic developments have made a name for itself and with a variety of attractions, hotels, venues and activities, Yas Island ranks highly for any MICE group. 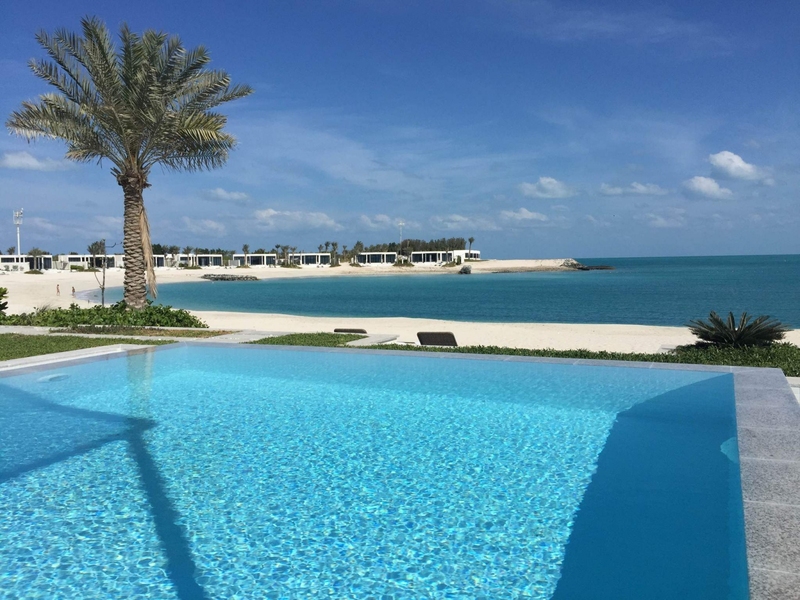 Saadiyat Cultural District: home to the world's largest concentration of premier cultural assets, including Louvre Abu Dhabi, Zayed National Museum and Guggenheim Abu Dhabi. Louvre Abu Dhabi: a shimmering dome and architectural masterpiece, the Louvre Abu Dhabi is the first museum of its kind in the Arab world. 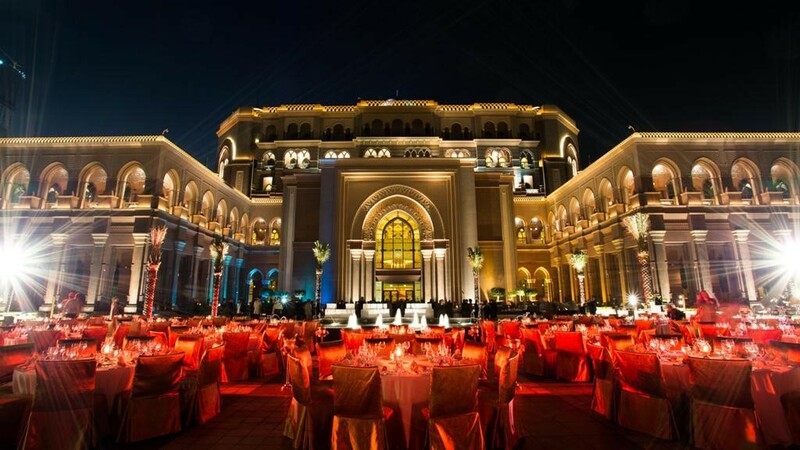 Host a gala dinner on the grounds of the iconic Emirates Palace.